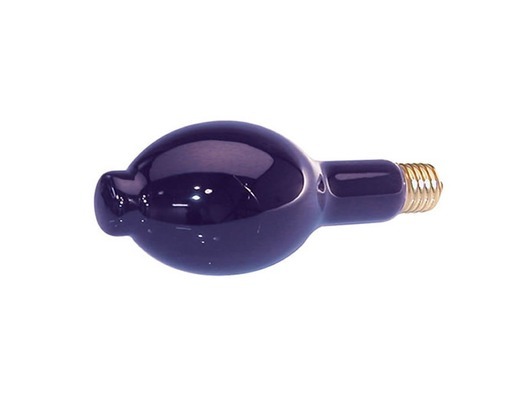 High quality, 400W high pressure, replacement UV lamp/bulb with E40 fitting for UV cannon lighting effects. Ordered again, great lamp, Great price, great service! Not Just A good product at a great Price but quality service all round!